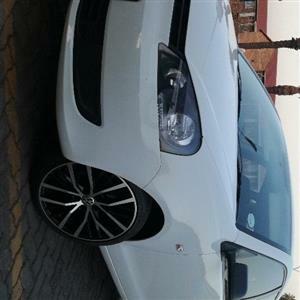 Hi im looking for 185/35 17 inch tyres im in pretoria pls contact me if u hve. Tire tube 16'' and Tyre size 215/65/R16 wanted used/new. 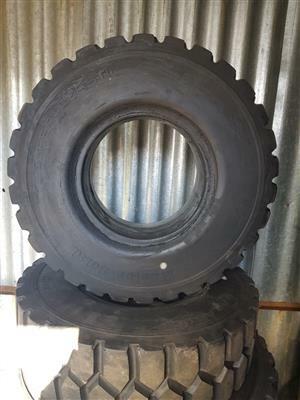 Tire tube 16" with sttraight valve and Tyre size 215/65/R16 nwe/used wanted. Wanted 4 x HUB CAPS in good condition, the main requirement is the Hub Caps but will consider the wheels and even the tyres. SIZE 185/65/15 TYRES WITH AT LEAST 90% THREAD. 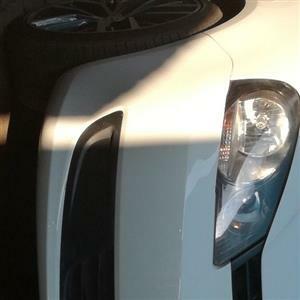 , GOOD CONDITION. 205 40 17 " tyre`s wanted. Any size/ condition tires wanted for a charity case.Please drop off at 209 Cumberland Kensington Johannesburg in the drive way. We will take it inside the property. Many thanks! Animal Shelter (Humans Helping Animals) in desperate need of 2 good condition 15" Bakkie tyres. We are located in Upper Tongaat. Will collect. Please message if you can help. (jeannie-hha@webmail.co. Get an email notification for any Results Wanted in Tyres in South Africa when they become available.